The ability of the amyloid PET scanner to deliver critical information on brain pathology of living patients is in sharp contrast to over two decades of failed attempts to genetically manipulate mice to study this intricate, human disease. A new brain imaging technology is allowing researchers to visualize the accumulation of toxic amyloid deposits in the living human brain as never before. 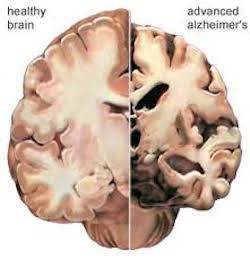 The deposits are the hallmark of Alzheimer’s diseases, and may also be found in other neurodegenerative diseases. The Amyvid amyloid PET imaging tracer is being used by scientists at the Cognitive Neurology and Alzheimer's Disease Center (CNADC) at Northwestern University. The new technology is enabling researchers to study what until recently could only be examined through autopsies of individuals who had died from Alzheimer’s disease. By then the brain was overcome with amyloid deposits and offered little insight into the precise evolution of disease. Now information obtained from the amyloid PET imaging allows clinicians to see the precise location of amyloid deposits in living patients. This affects the diagnosis and directs the proper treatment, allowing for appropriate early intervention. Current research at Northwestern has honed in on a form of dementia known as primary progressive aphasia, (PPA) a condition that causes individuals to have difficulty speaking, including expressing and recalling words. Amyvid imaging has revealed that the build-up of amyloid proteins is greater on the left side of the brain in PPA patients, which is where the brain processes language. It also demonstrated that the brain distribution of amyloid protein varied between those with memory dementia versus PPA. Since then, attempts to develop more accurate mouse models continue to fail. 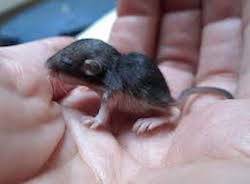 In 2014, Nature Neuroscience reported on an improved mouse model declaring "New mouse model could revolutionize research in Alzheimer's disease." 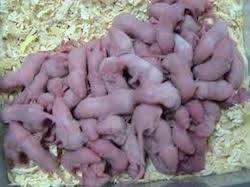 Two decades, millions of dollars and untold millions of animals’ lives later, it is indefensible that scientists are still seeking to develop better mouse models for Alzheimer’s disease research. The death toll on genetically modified animals is alarming. Many are simply put to death because they don’t meet the desired criteria. Huge numbers die from complications of genetic abnormalities, often suffering considerably before they die. We couldn’t agree more. 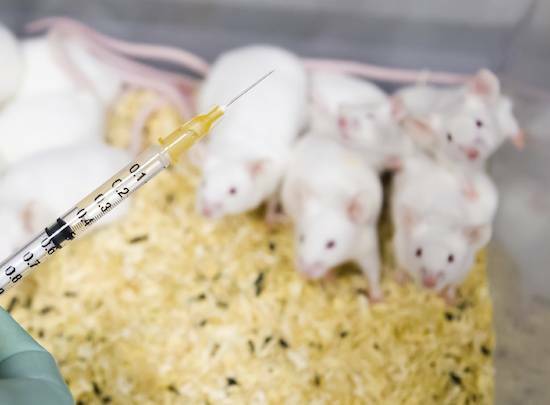 Instead of continuing to pour vast resources into a failed and inhumane methodology, scientists must seriously pursue opportunities to study human Alzheimer’s disease, not try to replicate it vainly – and ad nauseum – in animals.